Our family (2 adults/3 children) had a wonderful stay at the Hawaiian Tide. The best feature of the home is the wonderfully shaded & private pool. We were pleased there was a beach wagon, chairs, umbrella, and toys to use also. The home fit our needs and expectations and it was centrally located between Anna Maria and Bradenton Beach, which was great! Also, a quick 3 minute walk to the beach! It was so nice to have a washer/dryer And beach towels too. We would’ve appreciated some basic coffee supplies for the coffee pot, similar to what a hotel has, but there were no filters or anything upon arrival. Also, the master bedroom sheets did not fit well on the bed and kept slipping off. These are minor things, so aside from those, we were extremely happy and would recommend this rental to others! Thank you so much for letting us know about your stay with us at Hawaiian Tide. We are thrilled that you and your family enjoyed the home and the short distance to the beach. Hawaiian Tide offers beach amenities for our guests use which makes the stroll to the beach even more convenient. We only supply a starter pack of paper towels, dish and dishwasher soap as well as toilet paper and garbage bags. Coffee filters are unfortunately not included. For future stays, please don’t hesitate to let us know if there is anything you need such as the sheets not fitting properly, we would love to have the opportunity to make your stay as comfortable as possible. 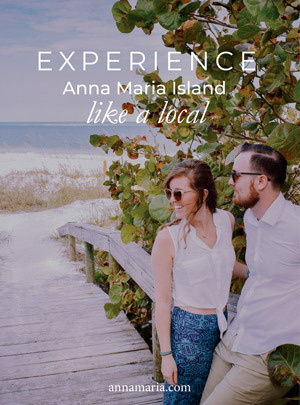 Thank you again and we hope to have you stay with us for your future Anna Maria Island vacation needs!